Parenting is tough to begin with, but add a smartphone-using, texting, emailing and Internet-surfing teen on top of that, and there’s a whole new set of digital rules that apply. Keeping tabs on your kids at home can be done through communication, Internet filters and other PC-based tools (hopefully), but it becomes a little more difficult when they venture outside. Tracking your kids with GPS is definitely a debatable topic. 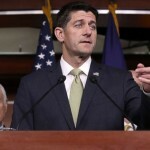 Some parents want the reassurance of knowing where their kids are, if they have arrived at their destinations and if they are where they say they’ll be. Other argue that using GPS to track your kids shows that you don’t trust them. Where can you find a balance? The decision is up to every family, and it’s a very personal choice, but if you do decide to monitor your kids outside of the home, there are many gadgets and apps to help with the process. 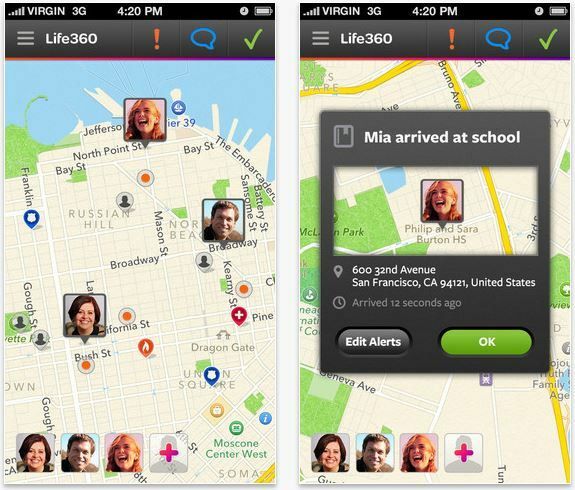 Life360 has established itself as a leading app for everyone in the family to use together. You can keep tabs on all family members using the app and also see when kids have arrived or left their destinations. Used as more of a family communication device than a GPS tracker, Life360 also enables group messaging and instant VoIP conference calls to enable everyone to stay in contact. 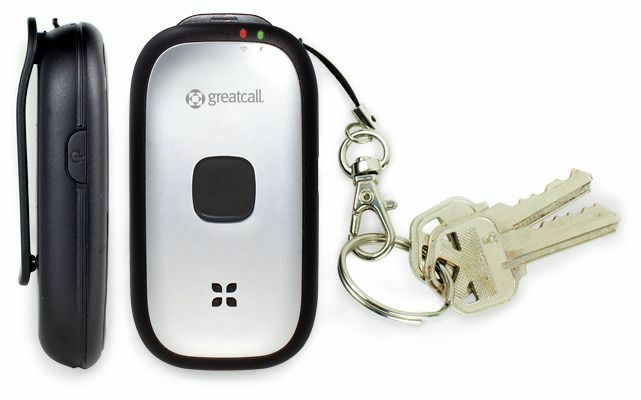 The 5Star device does offer GPS tracking, but its real purpose lies in its emergency response system. 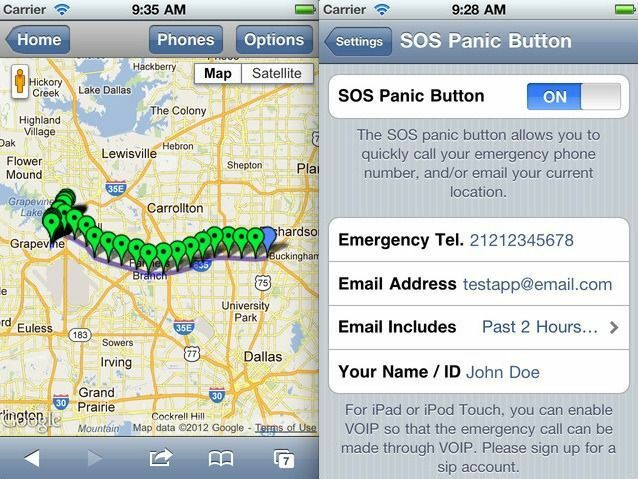 In addition to tracking someone’s location using web-based tools, anyone who has the device has instant access to an emergency and medical alert system that gives access to response agents through the touch of a button. It’s a great safety measure for newly-licensed teens whose driving you may be nervous about when they’re on the road. 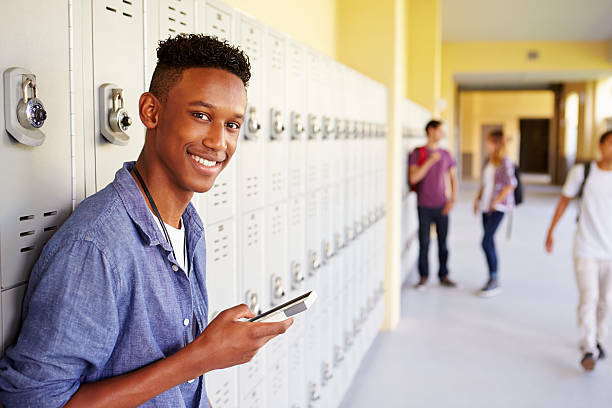 If your teen has a cell phone, it’s likely that you also have some sort of family plan with your provider. Sprint, for example, offers a Sprint Guardian package that includes features like Sprint Mobile Controls, Sprint Drive First and Sprint Family Locator. Drive First keeps kids safe while driving by locking the phone when it detects speeds over 10 mph, and is something to consider for your teen behind the wheel. 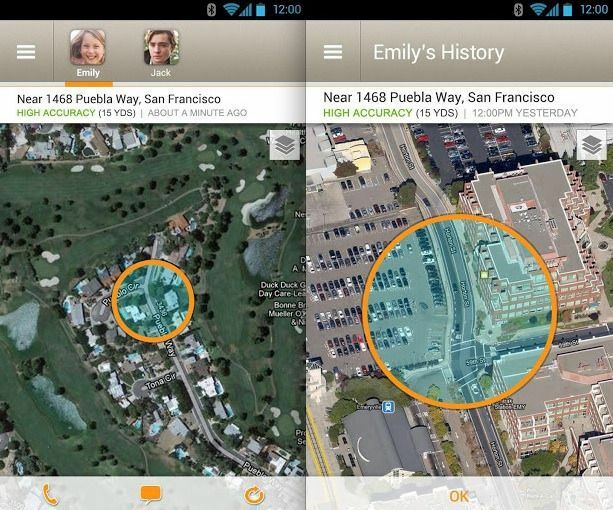 Location services from other providers include AT&T Family Map and Verizon Family Locator. For those more interested in mobile tracking, GPS Location Tracker covers most mobile devices, making it useful for tracking family members, as well as lost devices. This app lets you track family member’s locations on your mobile phone and also see movements from prior days. 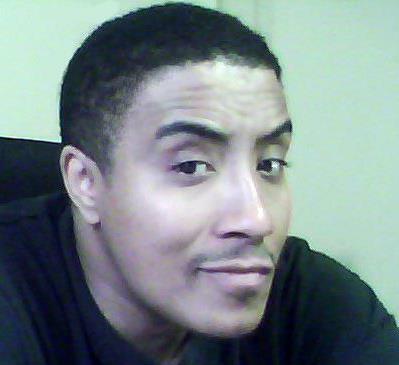 All location history is cached in a secure server and is accessible via Internet or mobile browser. 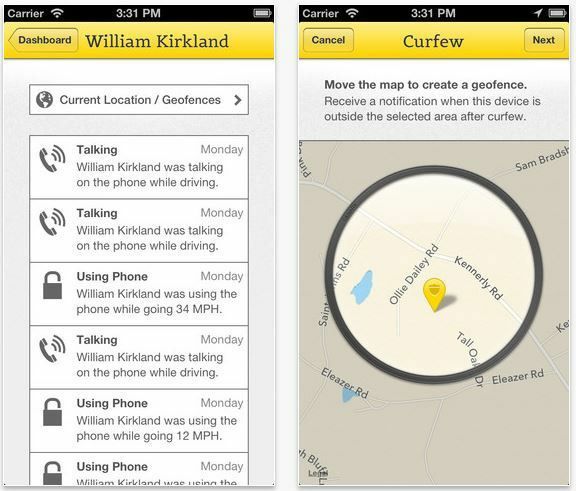 For parents who want to track their driving teens, Canary for iOS and Android is a helpful app for knowing your child’s smartphone behavior while driving. After installing the app on everyone’s phone, parents will get alerts with details on calls, texts, driving speeds and locations when the car is moving faster than 12 mph. Unlike many other driving apps, Canary does not disable the phone, but gives parents an opportunity to see activity and bring it up directly with their kids. 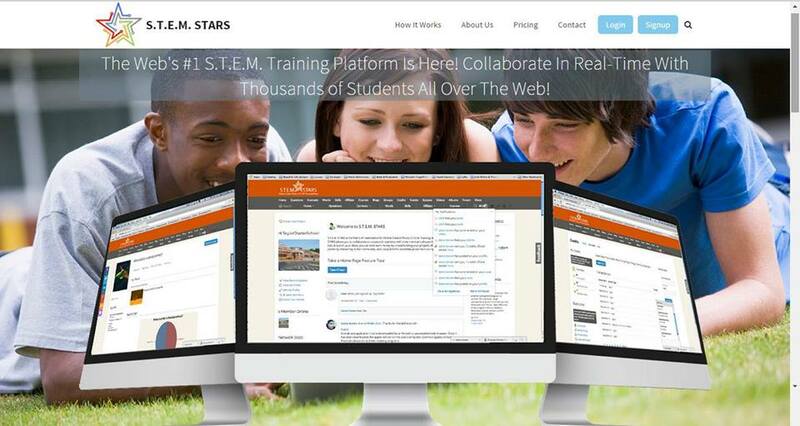 STEM STARS is one of the top STEM education programs in the US. Recently Nominated for Atlanta Tech Startup of the Year!